On April 30. 2018, a new mandatory standardized lease will become available across Ontario for renters and tenants. The Laurier Students’ Union has worked with the Ministry of Housing and the Government of Ontario to produce the new standardized lease, ensuring it also applies to students. The Students’ Union has been advocating for the mandatory lease since last semester as it makes understanding a lease easier for students. The new standardized lease will be mandatory for private residential leases signed after the end of April. This includes single and semi-detached houses, apartment buildings, rented condominiums and secondary units — such as basement apartments. All student housing will be eligible. “We provided a student perspective and [we’re] making sure that students would benefit from this,” Stephanie Bellotto, vice president of student affairs, said. Currently, there is no standardized rental agreement in Ontario for tenants and landlords. The new provided lease features easy-to-understand language for the convenience of all tenants and students. The lease will also be available in 23 different languages. “International students or students speaking different languages, this will be easy for them to understand as well,” Bellotto said. The lease will provide the basic, necessary information for tenants, including names, addresses, total rent and when it’s due, rules and terms of the unit and building and rights and responsibilities of both the tenant and the landlord. The lease will also include what a landlord can and cannot instruct tenants to follow. For example, a landlord is not allowed to say pets are not permitted in the building or that tenants cannot have guests. “If you’re a new renter after April 30, you’re allowed to request that your landlord use the standardized lease,” Bellotto said. After April 30. 2018, tenants may request to switch to the new standardized lease in Ontario. If a landlord were to decline the request, tenants are eligible to withhold rent according to the new agreement. “If you do sign a lease that’s not the standardized lease at any point during your lease you can actually ask to switch to the standardized lease as well,” Shannon Kelly, assistant vice-president of student affairs said. Laurier has been advocating for student housing since the conversation in support of the new standardized lease began Oct. 2017. “We were a part of the consolations before they announced this,” Bellotto said. 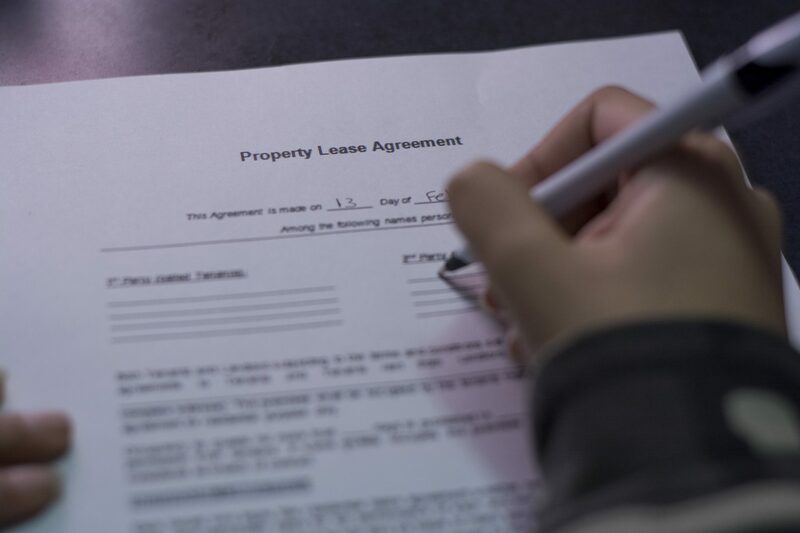 Prior to this new standardized lease agreement leases were drastically different from one landlord to another. The hope is to ensure that all renters understand the lease prior to signing. This is especially important in a large community of students such as in Waterloo. “This is really beneficial for especially Laurier students, and tenants across the province,” Bellotto said.